BMW Model 3 Series (F30) Mission : To retrofit BMW PDC sensors with optical display. 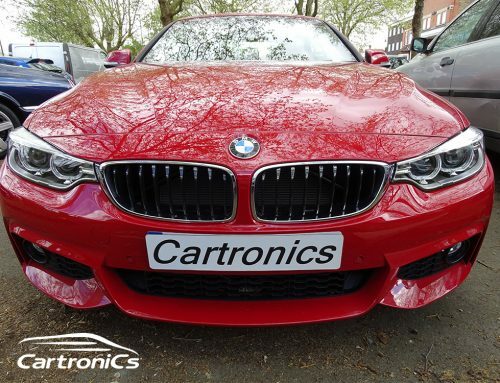 This BMW F30 (3 series) had no factory rear PDC sensors, we installed the original BMW parking sensors and these worked as per factory including the display on the I-Drive screen. Another perfect install.